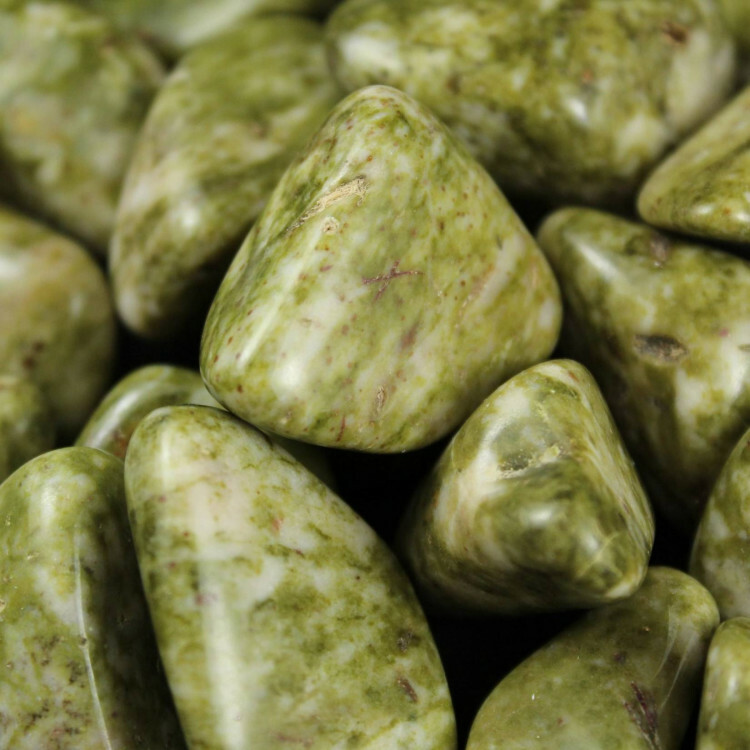 Tumbled Epidote pieces measuring between 20-30MM each approximately. 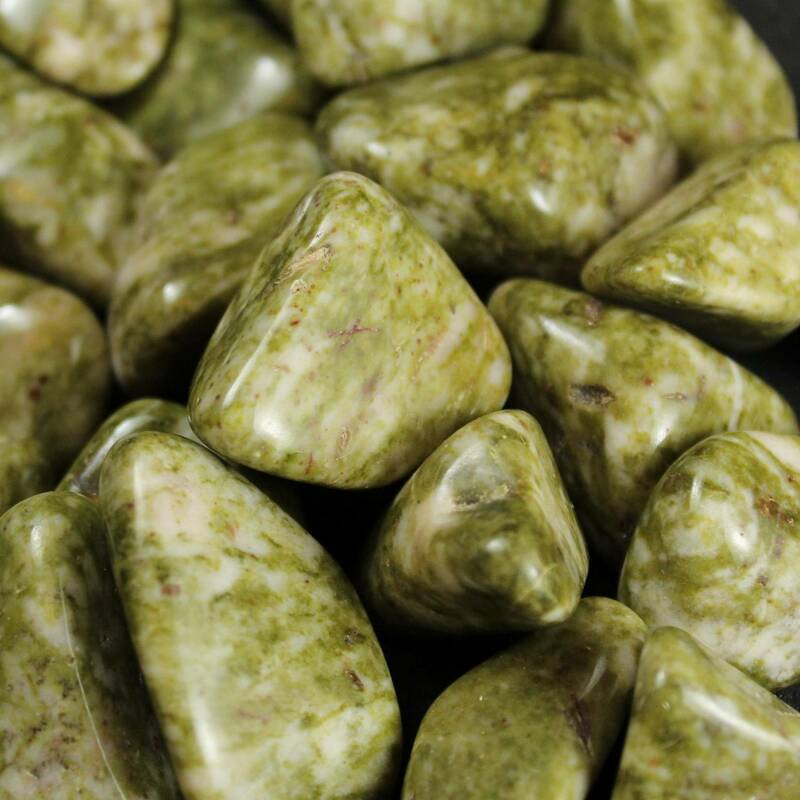 Gorgeous green Epidote tumblestones, measuring around 20-30MM approximately end to end. Because of their colour, these stones make a fairly nice display item around the top of plants, in wooden bowls, etc. They can be contrasted with darker greens, blacks, browns – most darker stones! For more information about Epidote, and a full list of all our related items, please see our main ‘Epidote’ section. We do sell a wide range of other tumbled stones including many semi precious and even precious tumblestones.